Our Home Reports are always accompanied by a Mortgage Valuation. The valuation is not required by law for the completion of the Home Report, however it is necessary for obtaining a mortgage from mortgage lenders. Our surveyors are qualified to undertake purchasing and re-mortgage valuations. 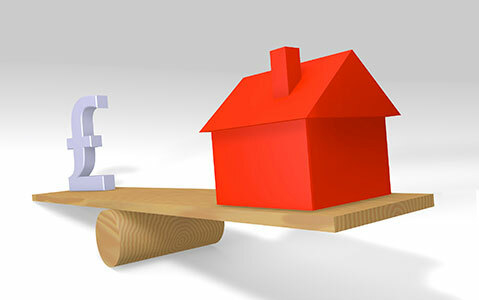 The Mortgage Valuation is designed to help inform mortgage lenders of the value of the property for loan purposes. The valuation advises lenders of the value of the property and provides detailed characteristics of the property, including significant defects that may affect the value for securing the loan. With a wide network of offices located throughout Scotland, no other Chartered Surveyors can offer the range of comprehensive local market knowledge required to provide National coverage alongside local, expert advice.